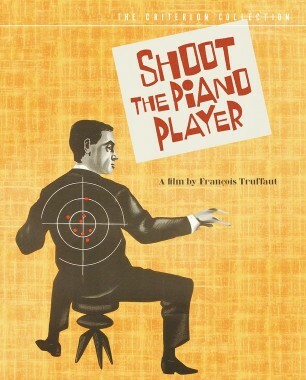 One morning in October of 1961, I attended the press screening of François Truffaut’s Shoot the Piano Player at the National Film Theatre in London, a full month prior to its opening in France. Truffaut was there, and he explained that he had collected the very first wet print from a lab in Paris at dawn (it was now around 10:30 a.m.) and had not even seen it yet himself. 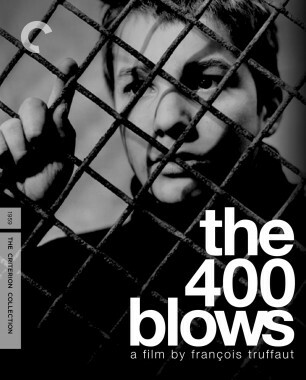 He looked gaunt and pale, and it seemed clear that he feared a negative reaction from the British press, perhaps because this riff on the traditional film noir marked such a change from The 400 Blows, which had rhymed very much with the prevailing British screen adherence to social commitment. A polite silence prevailed as the lights came up after the credits. Truffaut, confused, asked Richard Roud, the director of the London Film Festival and a good friend, “Why the silence?” Roud explained that the reaction was quite normal and did not reflect any disapproval on the part of the critics. (British journalists have always been reticent at press conferences, in contrast to their French, Italian, and American confrères.) Intrepid, I put up my hand to ask Truffaut why he had opted for ’Scope in his first two films, but I cannot recall what he said in response, which says more about my youthful self-esteem than it does about Truffaut’s timidity on that chilly morning. 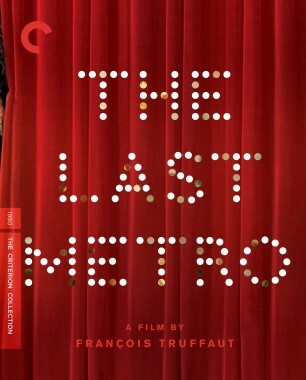 Yet Shoot the Piano Player met with a pretty civil reception from the mainstream London critics, which was just as well, for you had a feeling that Truffaut might remember and catalog every review he received. During the years that followed, he grew more confident in dealing with the fourth estate, and would double-check every press book before it was issued. As a recent exhibit at the Cinémathèque française demonstrated, Truffaut hoarded like a squirrel every document that entered his daily life, from movie ticket stubs to press cards and casting notes. This archival instinct joined forces with a restless efficiency, ensuring that Truffaut replied with alacrity to every letter he received. He wrote to people outside France on creamy, lightweight rice paper. His assistant translated into English as required, and also typed some of his business correspondence. Truffaut, like many autodidacts, adored the act of writing, using a thick-nibbed pen and a jet-black ink that withstood time’s attrition. His earliest letter to me, dated July 13, 1971, began with a formal “Messieurs,” and advised me to contact his literary agent, Don Congdon, in New York concerning my offer through the Tantivy Press to publish André Bazin’s Jean Renoir in English. 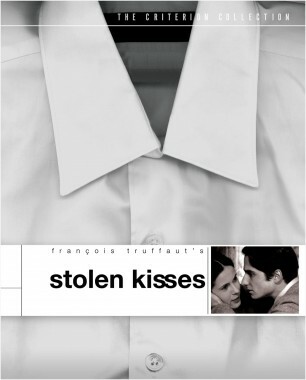 He also said that he appreciated the book by Graham Petrie (The Cinema of François Truffaut) that we had just released. In January 1973, he wrote in French, “I have not forgotten your interest in the book by André Bazin, which is why I am sending you his work on Orson Welles, which has just appeared in France.” As well as being the spiritual heir to Bazin, Truffaut served as his assiduous literary executor. Three years later, we published the book Surrealism and the Cinema, by Michael Gould, and when Truffaut received it, he responded with enthusiasm and promptly dispatched four titles that he felt would interest me, among them his screenplays for The Story of Adèle H. and L’argent de poche and a couple culled posthumously from Bazin’s manuscripts. How I had been promoted by that stage from “Monsieur” to “Mon Cher Ami” I am not quite sure. It may have resulted from our only meeting of consequence—in the early 1970s, when I plucked up the courage to buttonhole him on the Croisette in Cannes and said how happy I was that he had featured one of our Tantivy titles, Hitchcock’s Films by Robin Wood, among the books to be burned—or saved—in Fahrenheit 451. 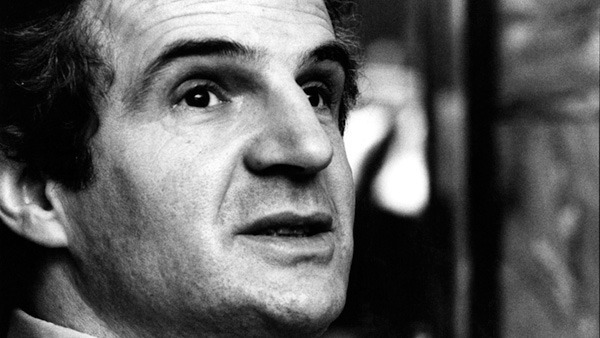 With his artfully wrapped scarves (long before they became de rigueur for French politicians and intellectuals), the discreet and courteous Truffaut raced through the streets, as he did through life, like a hero of nineteenth-century literature. He found other languages impossible to master, although he did manage to make one or two charming speeches in English in the United States, notably when he won the best foreign-language film Oscar for Day for Night. 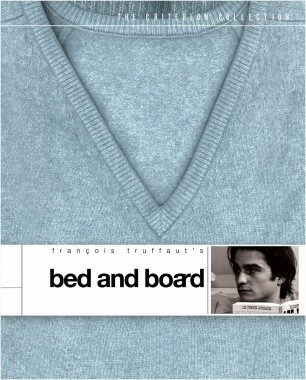 Truffaut made only twenty-one features, but their range of emotion and setting is surprising. The Antoine Doinel films (from The 400 Blows to Love on the Run) may have appeared to the public at large to be his most autobiographical works, but their quirkish and increasingly genteel textures conceal a personality that ran deep and was driven by restless passions. 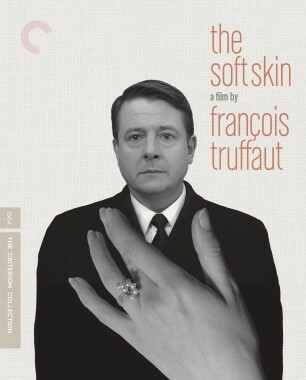 The Soft Skin encompasses marital infidelity in cinematic terms that are audacious and unorthodox: around one thousand shots, of which virtually half are close-ups of Jean Desailly. The literary adaptations (Shoot the Piano Player, The Bride Wore Black, and Confidentially Yours, to cite but three) reveal his knowledge of the American pulp thriller, while he brought an acute, almost anguished gaze to bear on such themes as book burning (Fahrenheit 451), social intolerance (The Wild Child), and death itself, as refracted through the sensibility of Henry James (The Green Room). 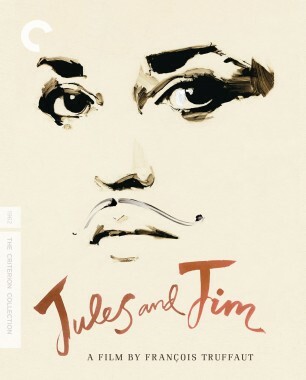 And none but Truffaut could have transfigured Henri-Pierre Roché’s delicate writing into those abiding masterpieces Jules and Jim and Two English Girls. 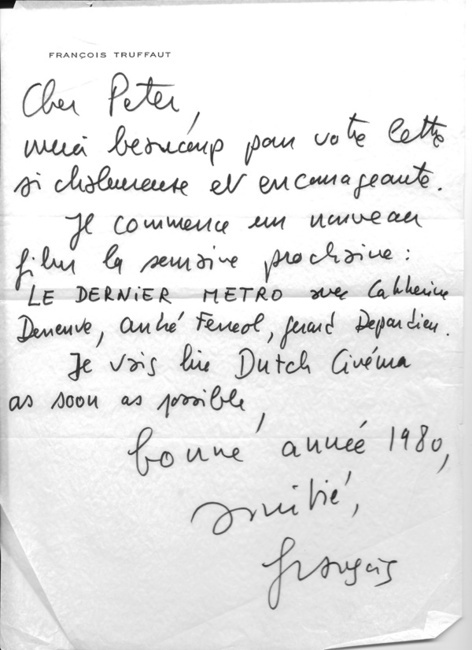 In January 1980, he sent me New Year’s greetings and wrote that the following week he would begin shooting The Last Metro (which would become a poignant tribute to artistic courage under the Nazi yoke). 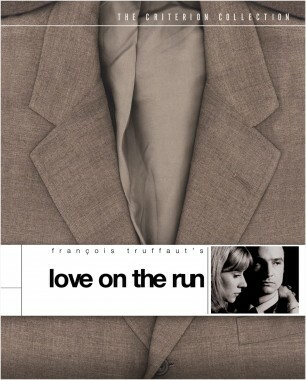 In late 1983, while I was living and working in Finland, a friend who was organizing the annual congress of the International Federation of Film Societies in Helsinki told me that she had received a telex from France saying that Truffaut had fallen ill and could not attend in his capacity as president. Less than one year later, he was dead, cut down by a brain tumor at just fifty-two years of age. A tireless romantic, he had loved life—especially women—almost as much as he loved the cinema.